Do you have an older computer or even a computer that is not that old, and it boots up slowly, is very sluggish, takes a long time to load web pages and perform simple tasks? It may be in need of RAM or a storage upgrade. If it is low on RAM, adding more RAM will help Windows have the room to move around data and process more efficiently, allowing you to spend less time waiting for the computer to respond. 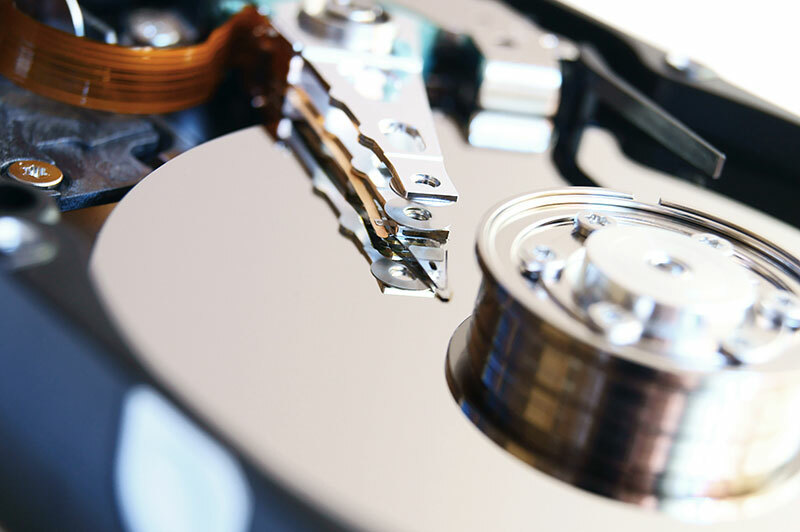 If your hard drive has degraded or is failing, or if you have run low on space, upgrading to a new larger hard drive can help boost performance and let you stop worrying about running out of storage. For maximum performance, most computers can be upgraded to a Solid State Drive (SSD) which eliminates the slow mechanical limitations of a regular hard drive. Let’s talk about your upgrade options. Increasing the amount of available RAM on your computer is one of the simplest ways to help it perform better, by allowing Windows to keep more of its system processes and your open programs in active memory, rather than switching to a slow storage medium like a hard drive when it runs out of RAM. As an added benefit, the more RAM your computer has, the less Windows must switch to your hard drive to get more memory, thereby saving lots of wear on your hard drive and extending its lifespan. 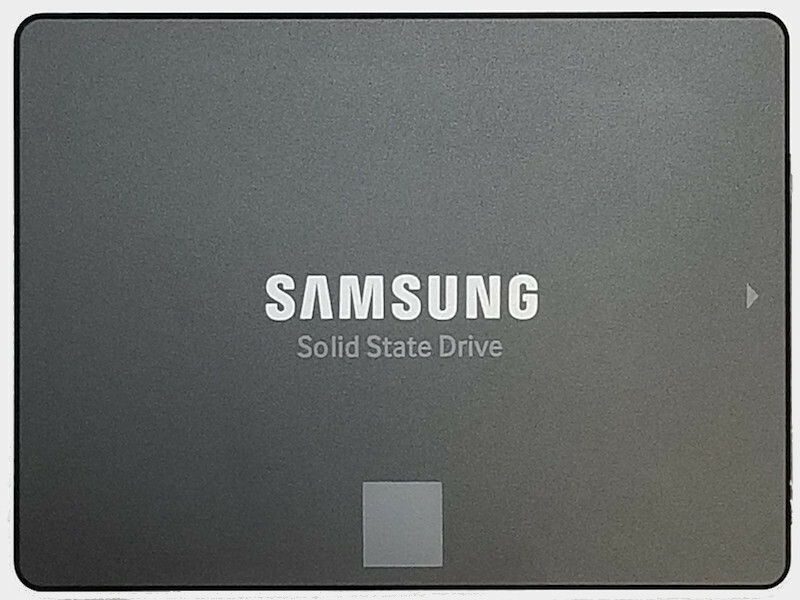 Once the rare, highly specialized and expensive technology for data storage, Solid State Drives (SSDs) have now been established in the mainstream as an affordable way to maximize the performance of a laptop or desktop computer. Sizes can vary up to 4TB in some configurations and more standard sizes of 250, 500, or 1000GB (1TB) are now a very budget-friendly way of bringing an older system back to life, performing even better than new, and even improving performance of most new laptops that still come with a regular hard drive. While Solid State Drives (SSDs) have gained a large share of the computer market in recent years, regular hard drives are still superior for mass storage and upgrade value per gigabyte when maximum speed is not necessary. Laptop computers that came from the factory with smaller slower hard drives can be upgraded to 2TB faster drives to alleviate storage issues and boost performance. Desktop systems can typically take multiple hard drives of varying capacities up to 12TB standard models. 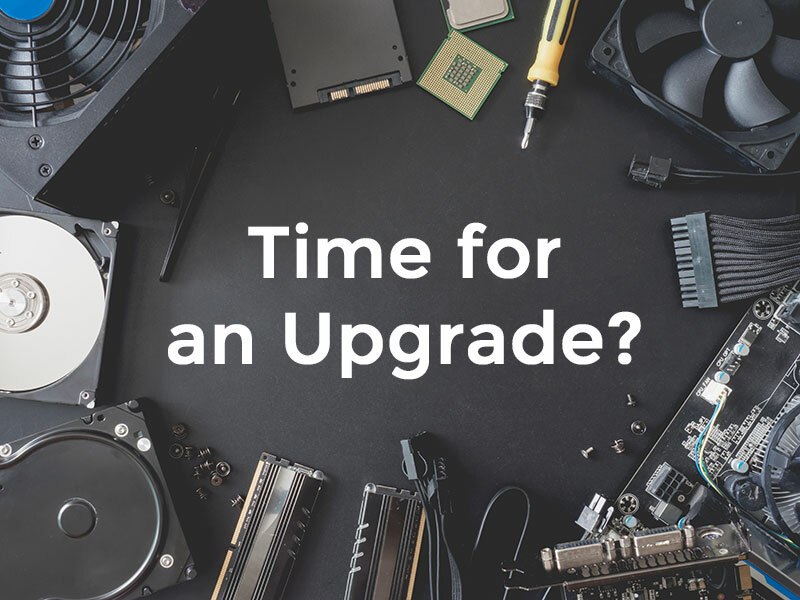 Bring in your computer today for a diagnostic check and we will find the best repair and upgrade options to optimize it for your needs.